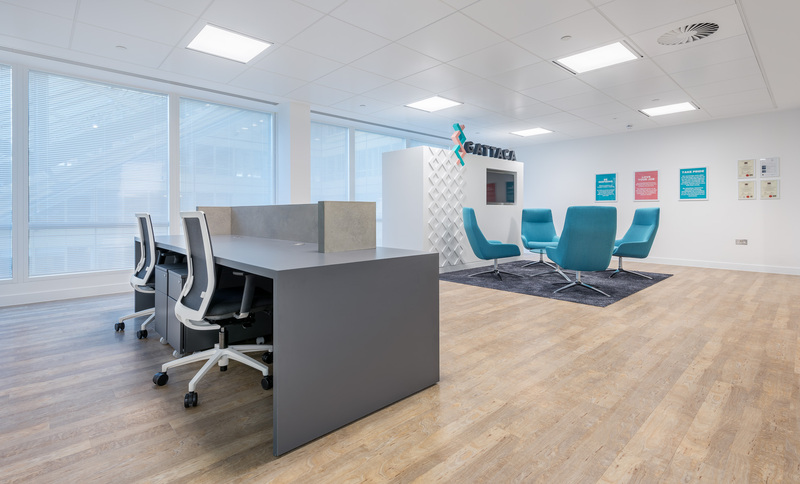 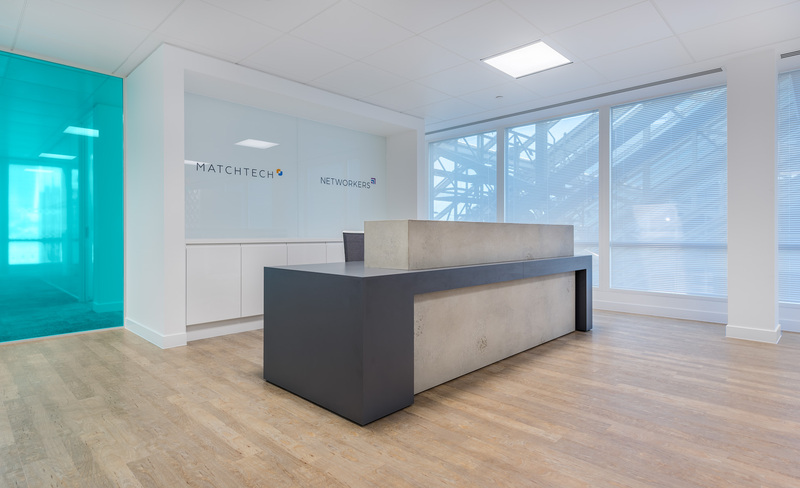 At Gattaca London, Space focused on bringing together two of the key group businesses; Matchtech and Networkers, under the new brand identity. 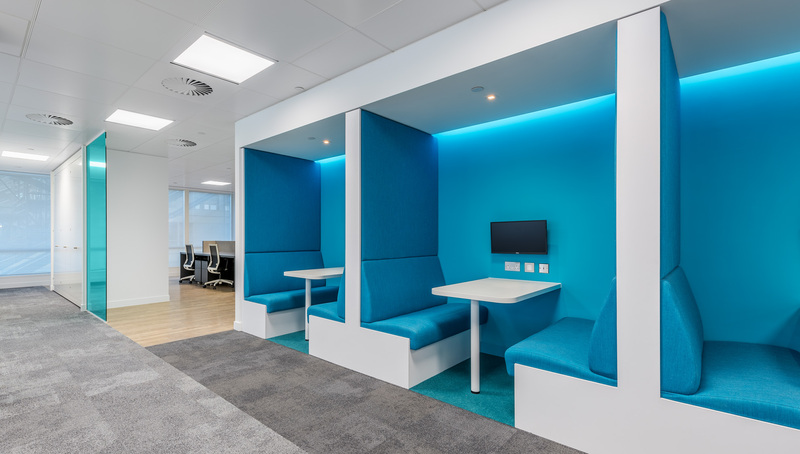 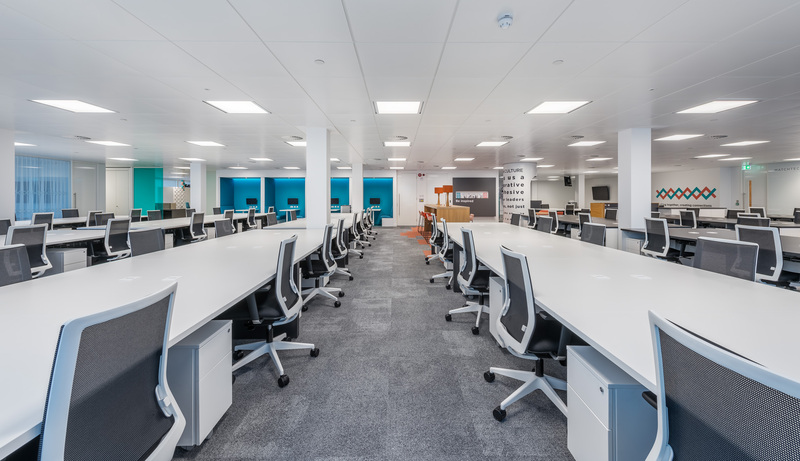 Different types of workspace including vibrant meeting booths, a touch down bench, huddle point and town hall area were designed to provide valuable interactive spaces away from the buzz of the busy sales floor. 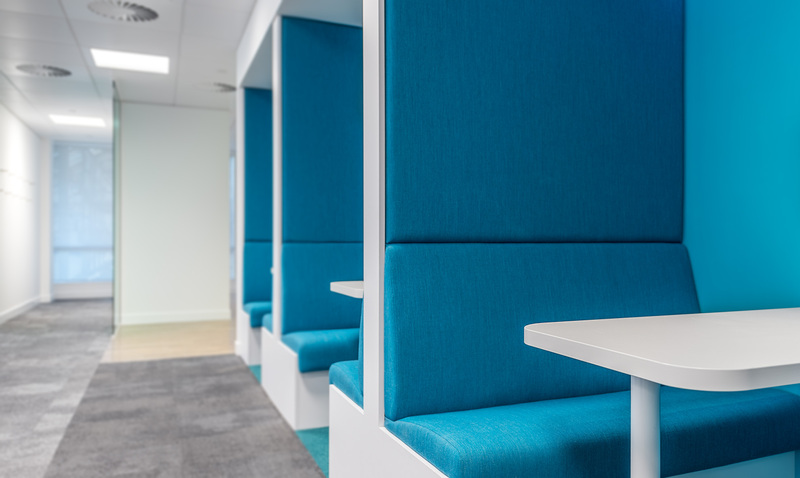 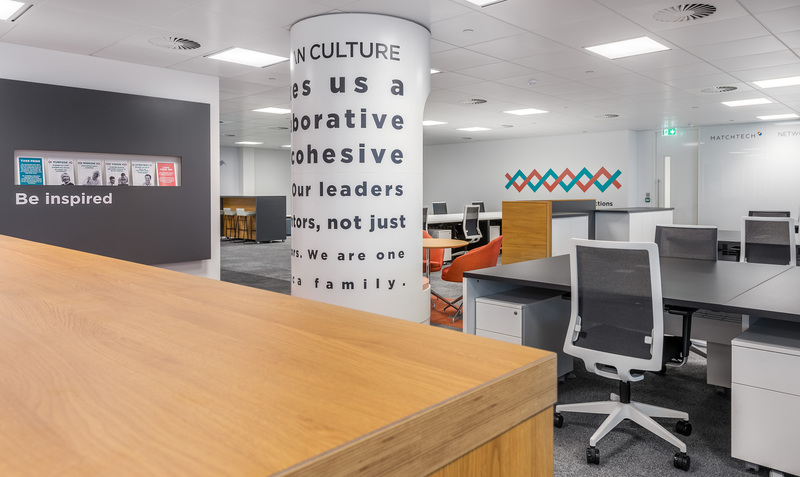 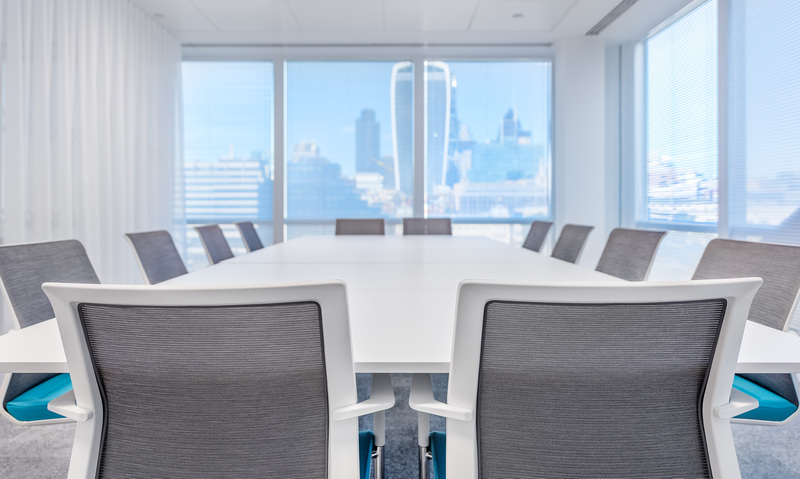 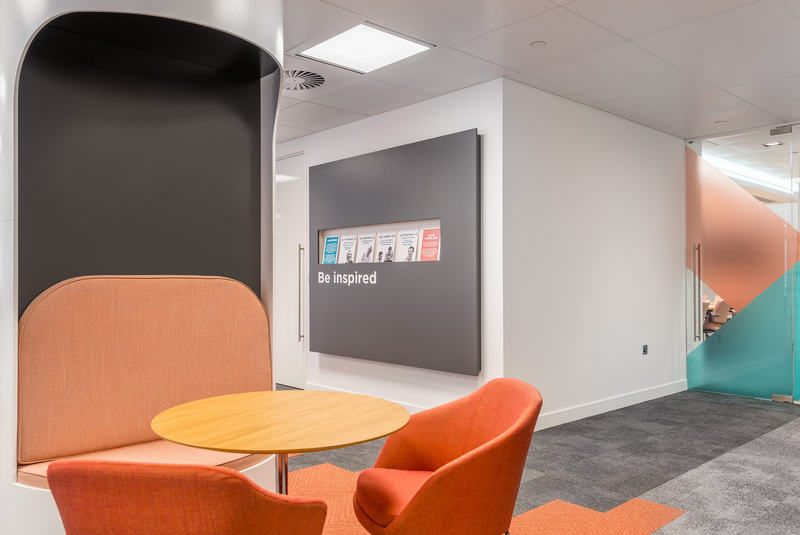 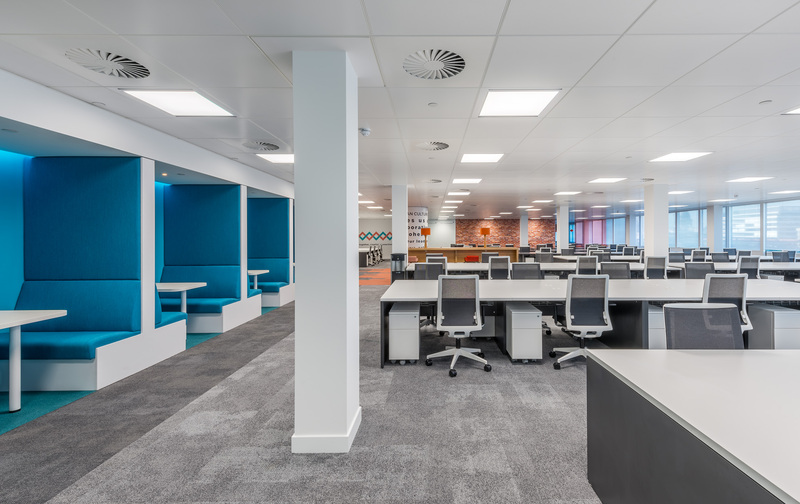 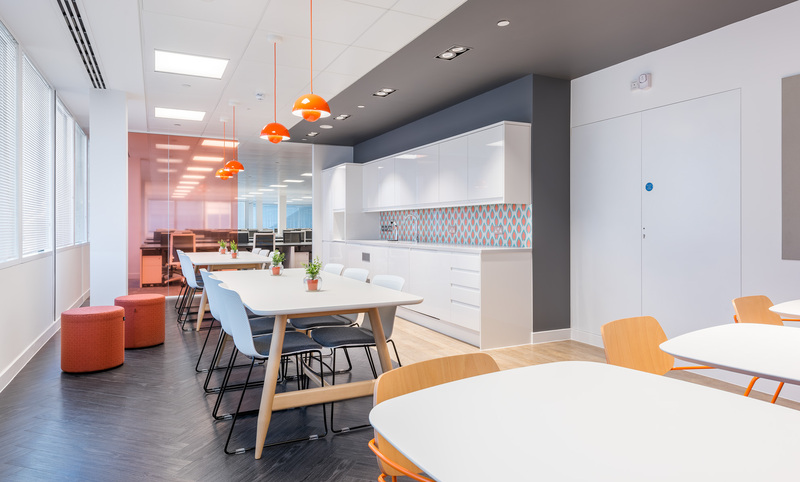 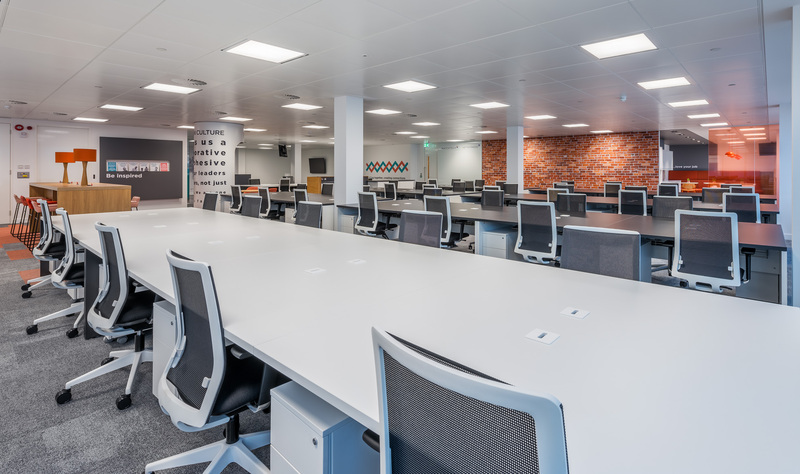 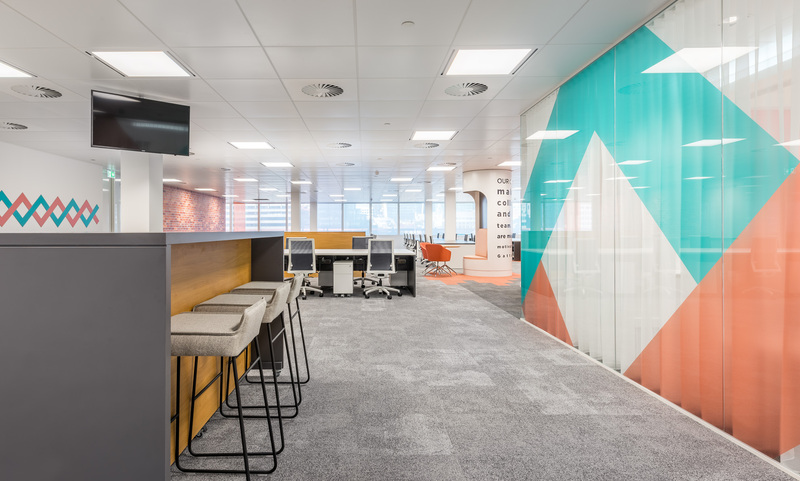 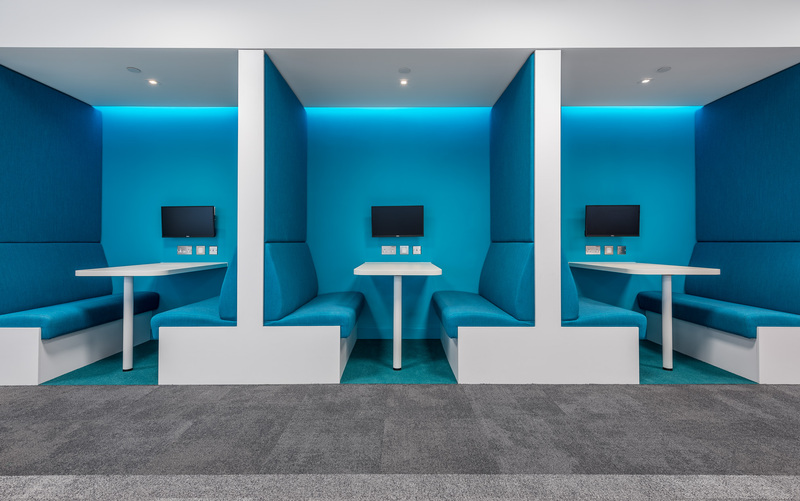 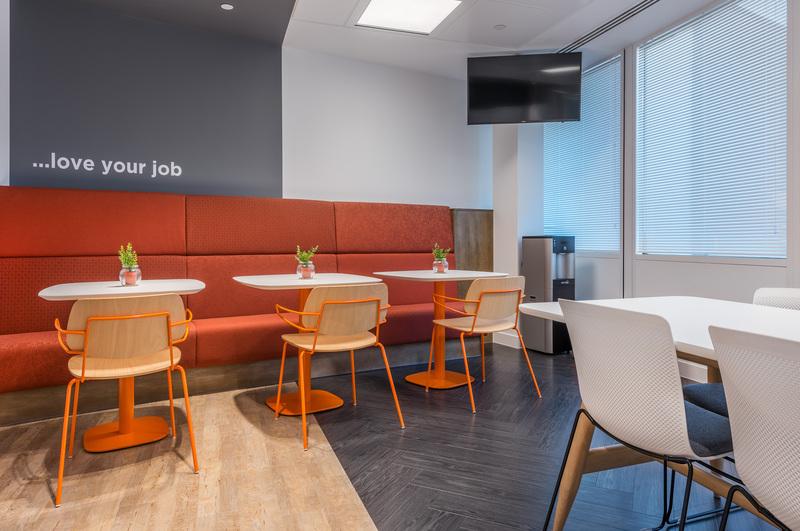 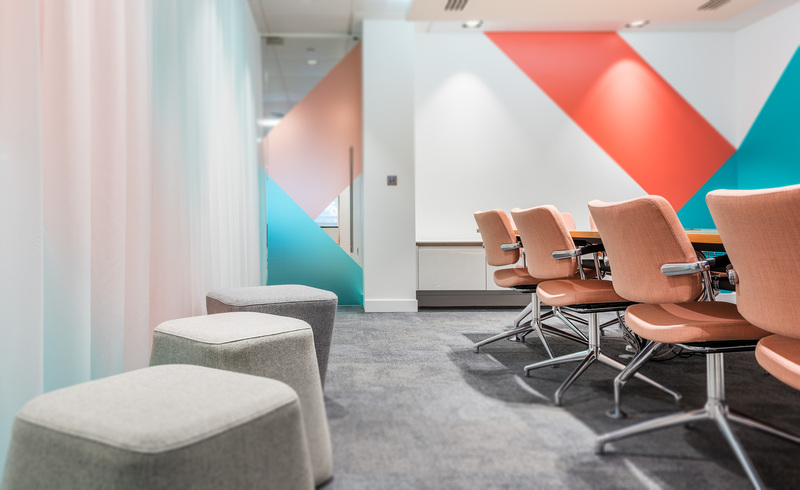 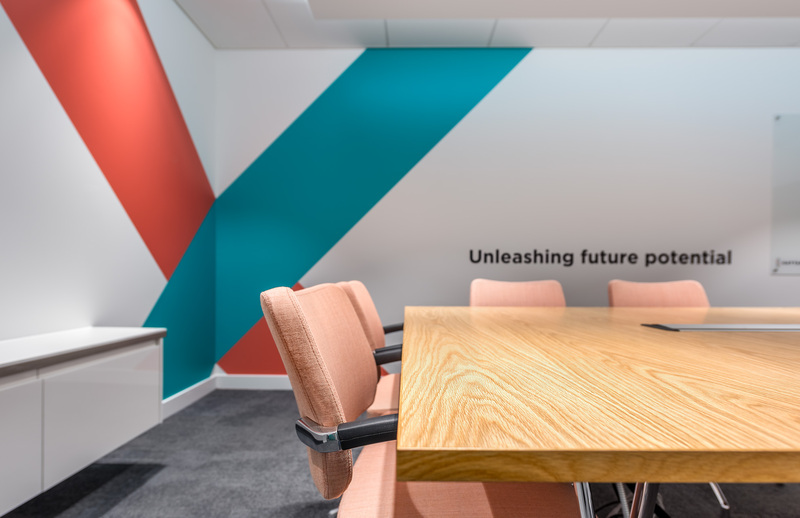 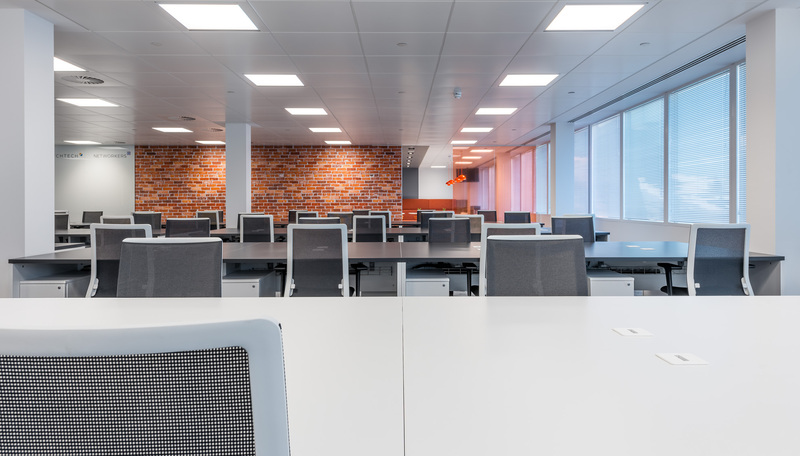 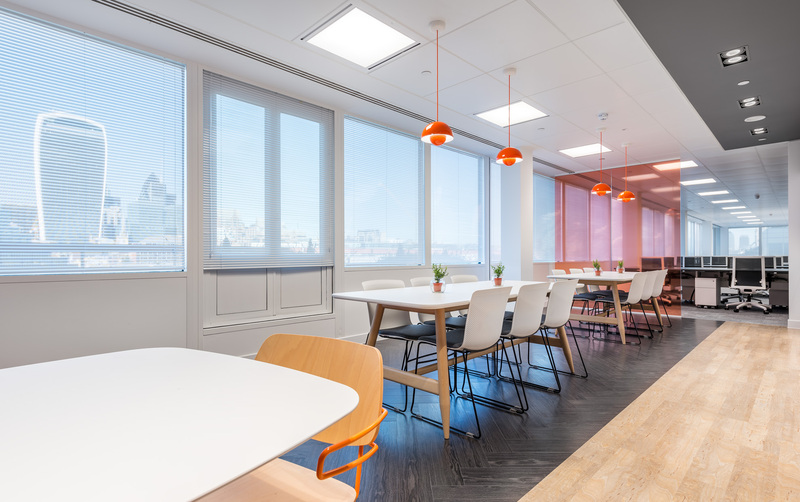 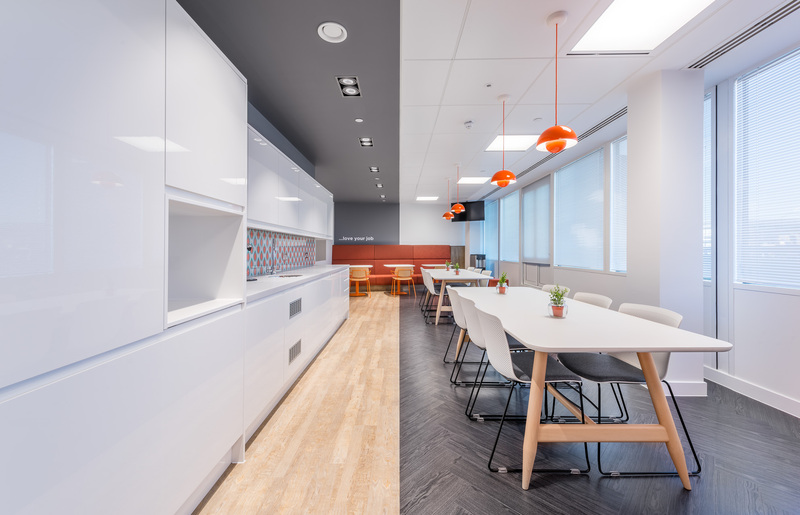 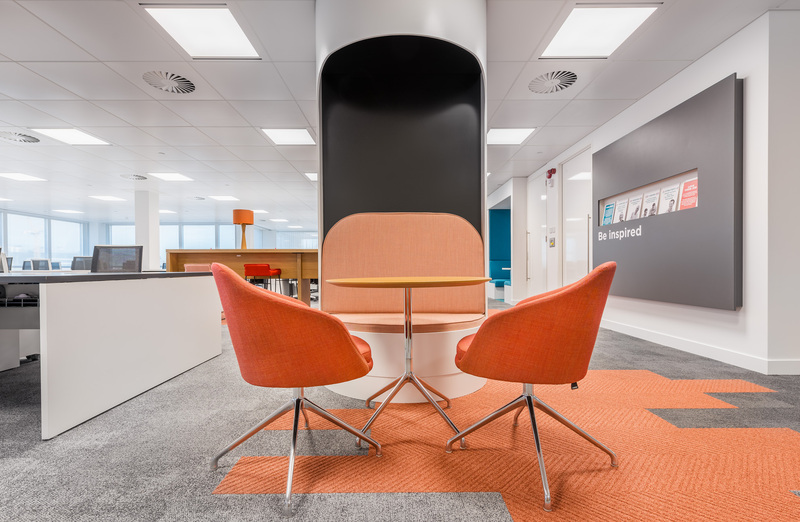 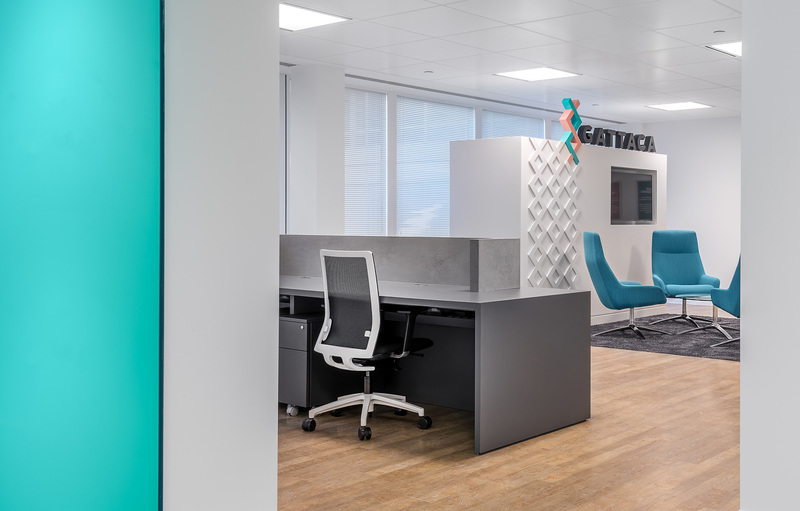 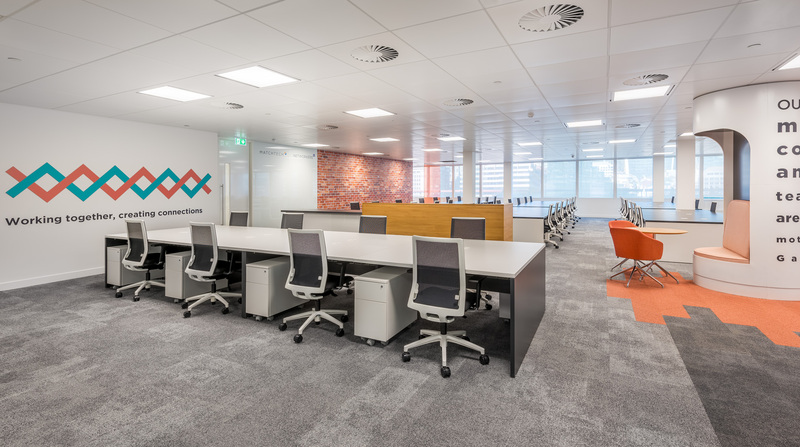 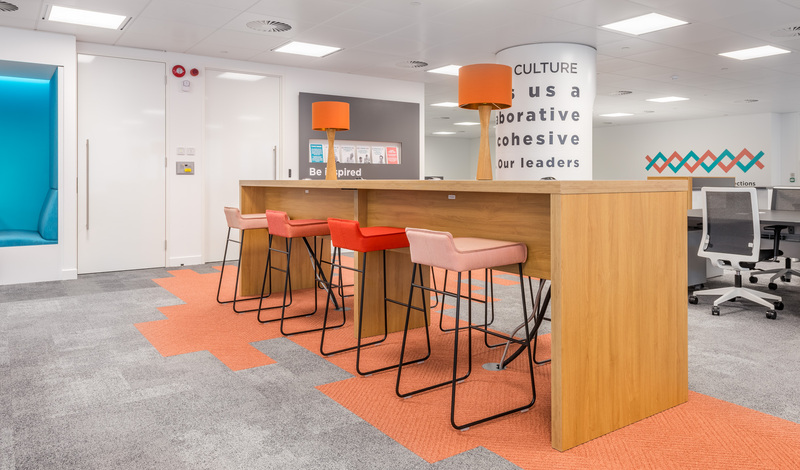 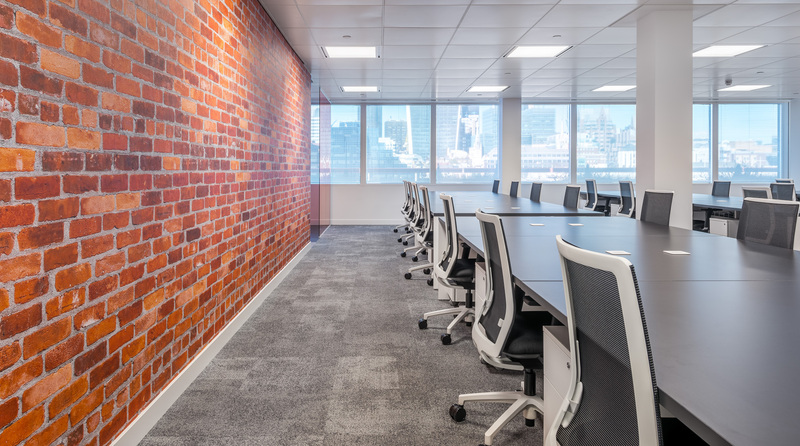 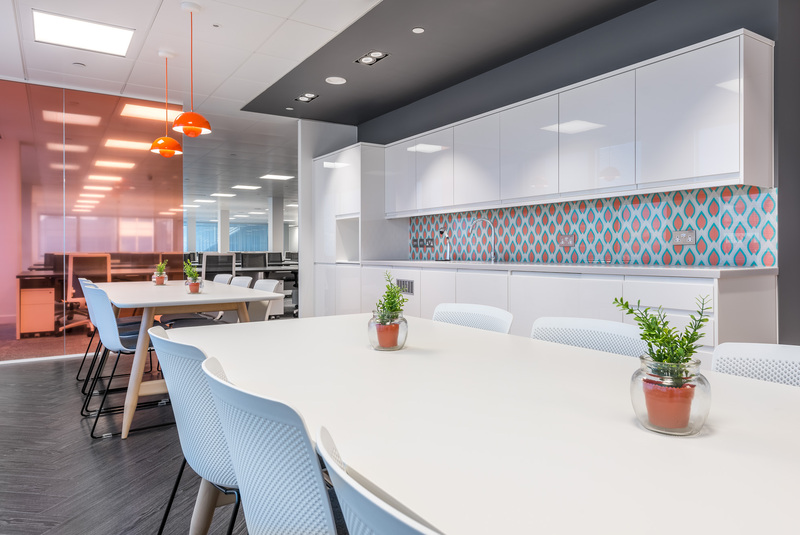 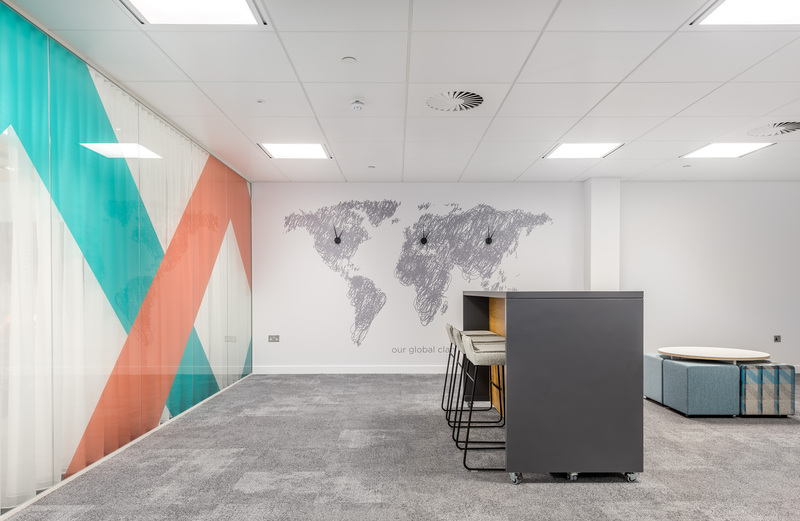 The introduction of a brick back drop, bold graphic statements and upbeat furniture choices, gave staff a relaxed sociable environment that would build lasting relationships. 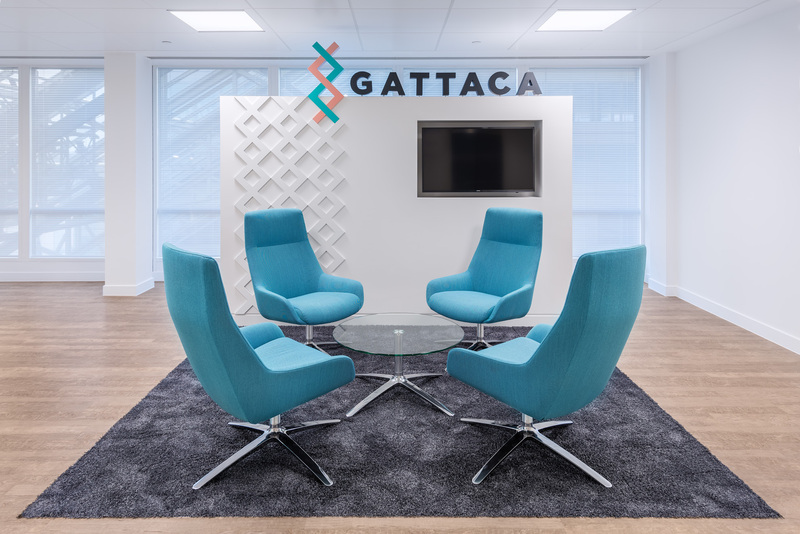 None of us knew what the Gattaca brand was, Space have helped us discover that and enhanced it. 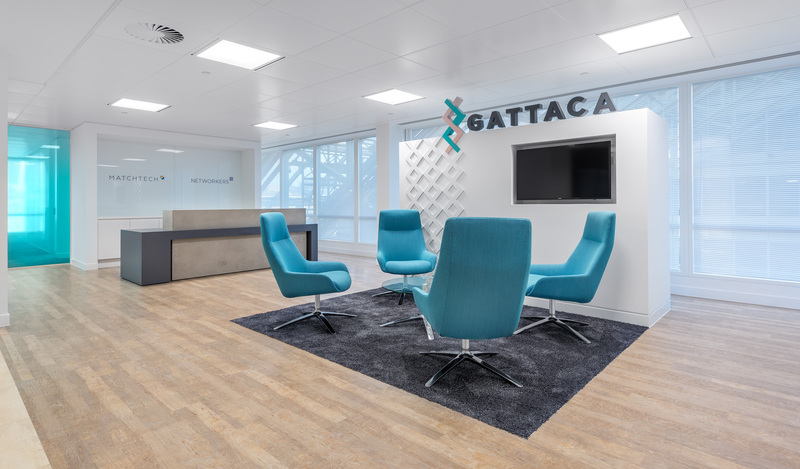 They have helped us discover what Gattaca looks like.